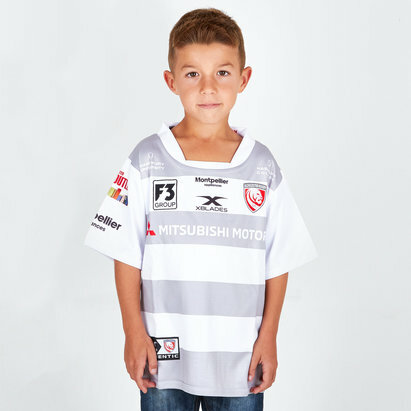 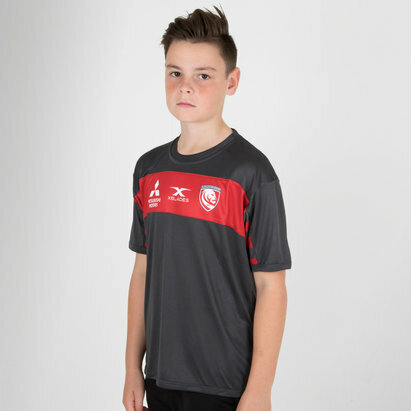 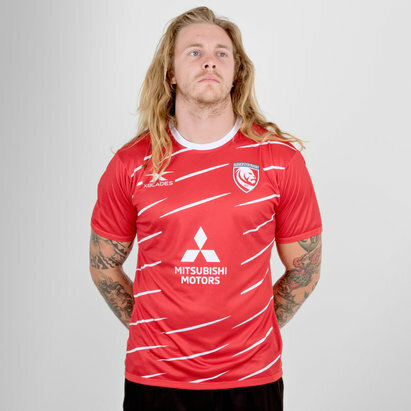 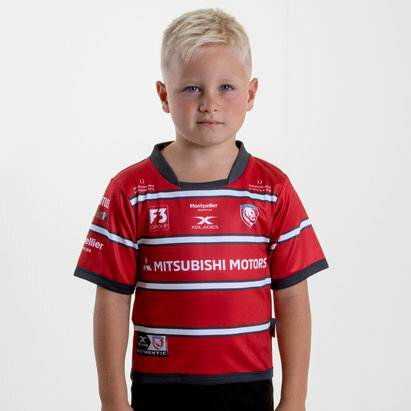 Get behind the Cherry and Whites with a brand new Gloucester rugby shirt from Lovell Rugby. 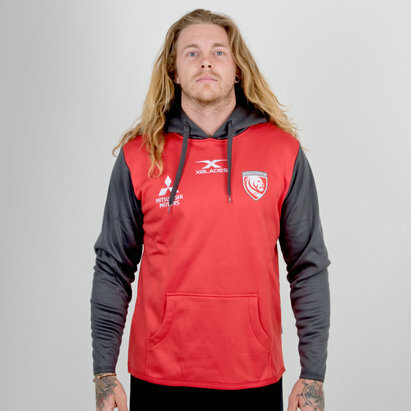 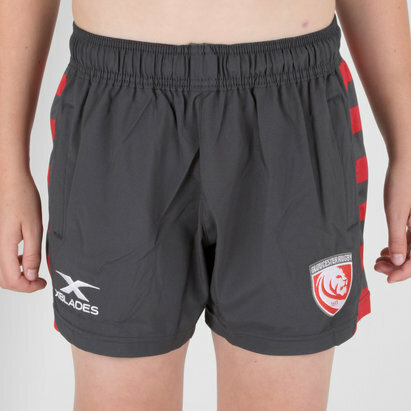 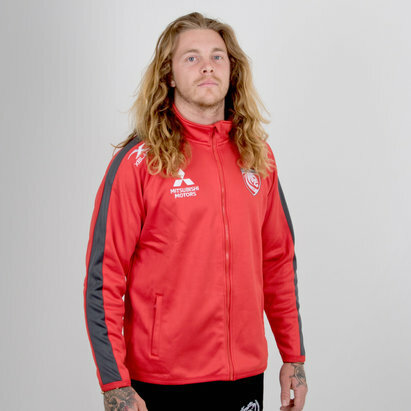 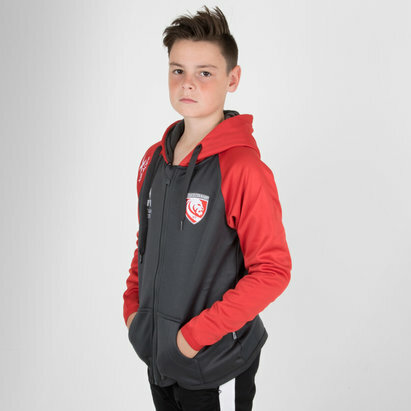 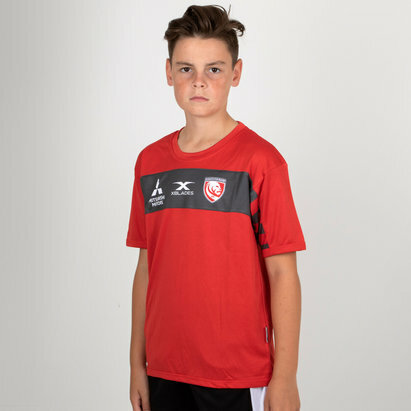 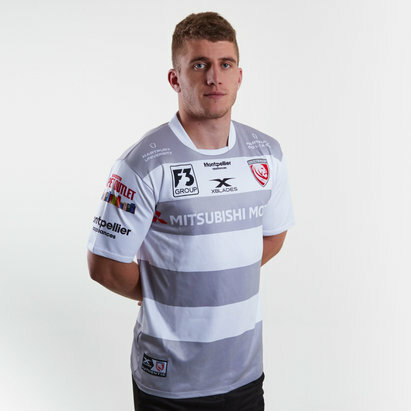 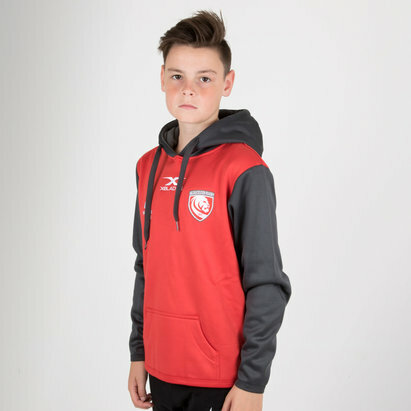 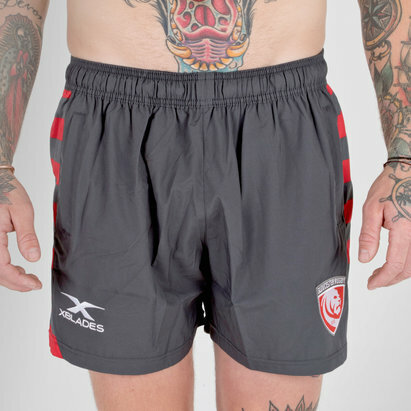 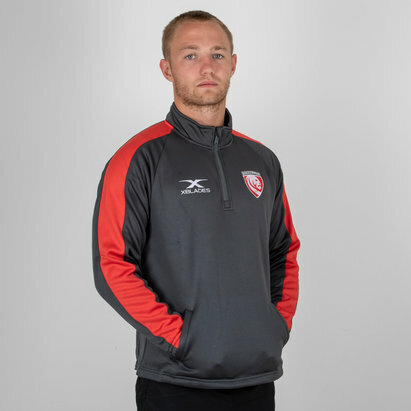 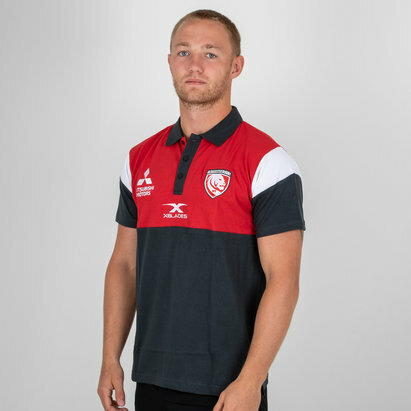 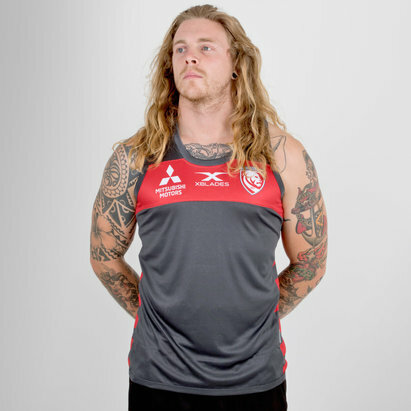 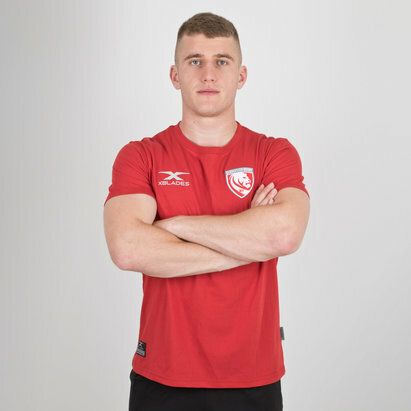 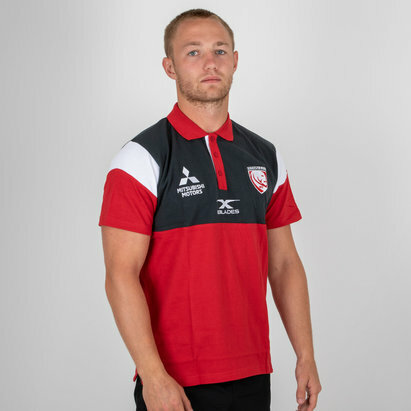 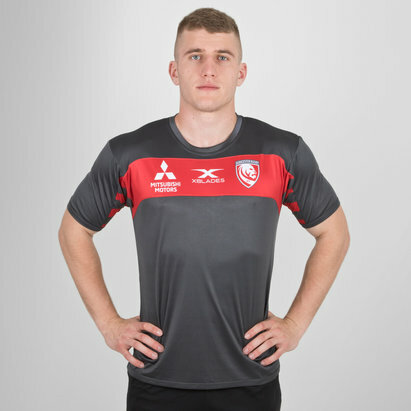 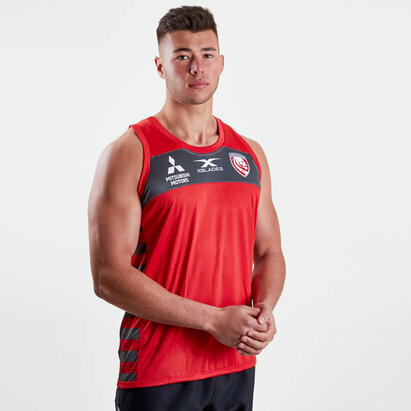 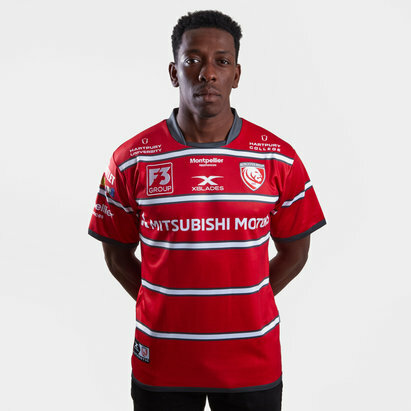 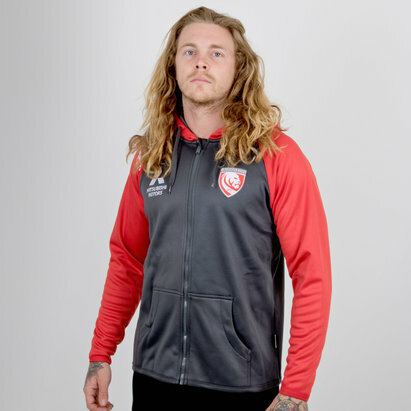 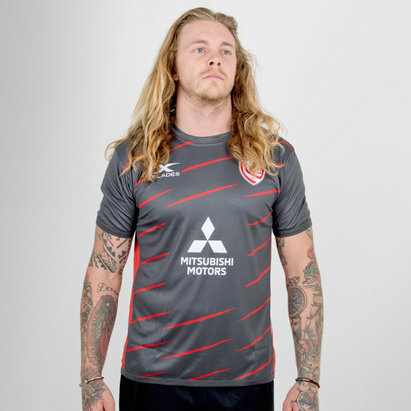 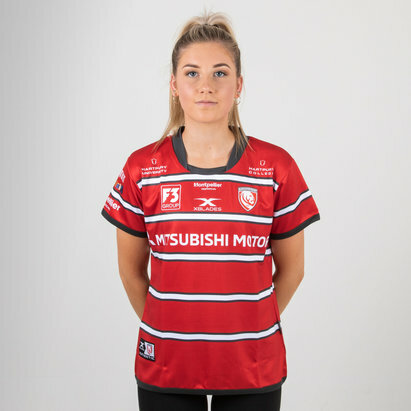 We’ve got everything you need to show your support for the team including home and alternate shirts as well as training tops, vests and a range of other official Gloucester Rugby accessories. 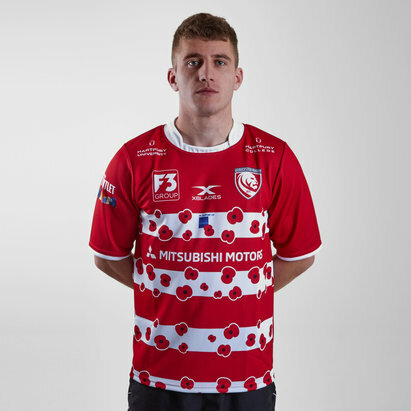 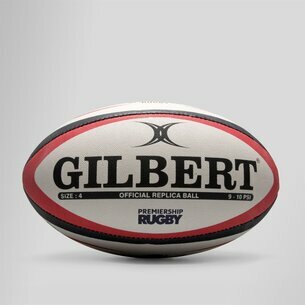 Check out the full collection today and add a name and number to your new Gloucester shirt for just £9.99.